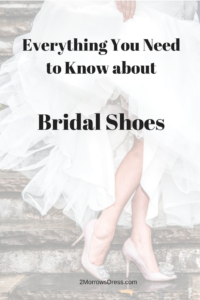 Here is everything you need to know about Bridal Shoes for your big day! Which came first, the wedding dress or bridal shoes? For long dresses, you should have your shoes before your final dress fitting to get the hem the right length. 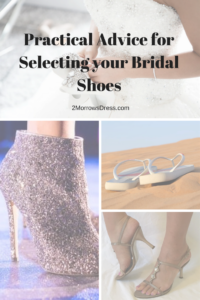 Most Brides select their wedding shoes after finding the perfect dress. I bought my shoes before my dress, they were just perfect! There really is no exact time to get your shoes. Are you getting married in a garden, beach, or other landscape that makes high heels difficult to walk in, or just down right impractical? Even church weddings may have slick or uneven floors that may have you regretting a stiletto heel for the ceremony. The terrain for ceremony, reception, and photos may narrow your shoes selection. A wedge shoe with a flat bottom is a great option for uneven pavement or grass. Off-white, ivory, bone and even whites may be difficult to match. 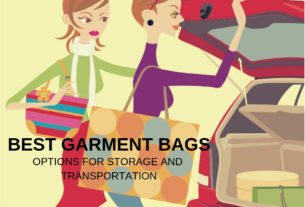 The same color may appear lighter or darker based on the fabric of the dress compared to the fabric/material of the shoes. Do not rely on photos to match white and off-white shoes, be sure to bring a fabric swatch and look at the fabric in multiple light sources (natural light, florescent light, any other lights at the ceremony, for photos, and reception). Are these shoes off-white or yellow? Many brides choose a basic white satin shoe which are dyed for an exact match. I am not a fan of these white satin shoes, as it can be difficult to obtain a perfect match and often looks yellowed. The satin shoes tend to look shiny under the lights and can look mismatched to the dress in photos. Try a neutral color including matte silver or gold to compliment the tone of the dress. The final hem for long dresses is determined by heel height, so if you decide to switch shoes between the ceremony and reception, it is important to maintain the same heel height to avoid dragging your dress during the reception due to a lower heel. My friend Karen is getting married next month and she does not want to tower over her soon-to-be husband in photos. 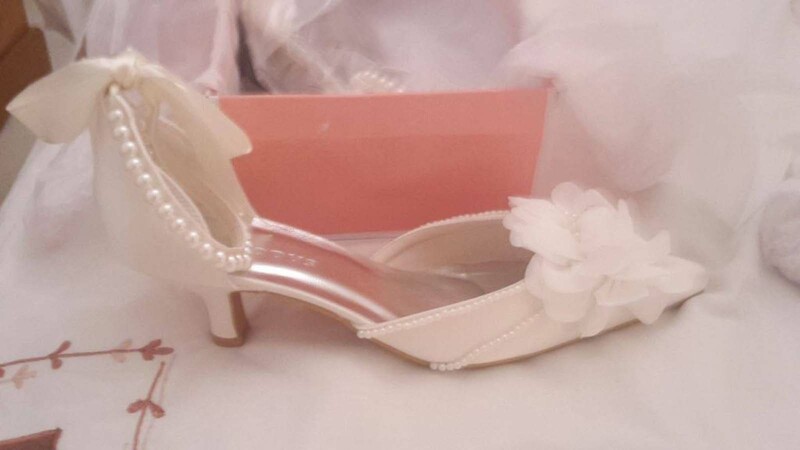 She is getting married at a church with indoor reception and selected these low heel pearl detailed shoes that are perfect for navigating steps and dancing the night away! You will spend most of the wedding ceremony and reception walking, standing, dancing, and generally on your feet. Wear your shoes around the house for a few hours several times before the wedding to help break them in. Rub the shoe bottom with sandpaper, or take a short walk across rough concrete floors to remove the slick sole. Consider if you will ever wear these shoes again. 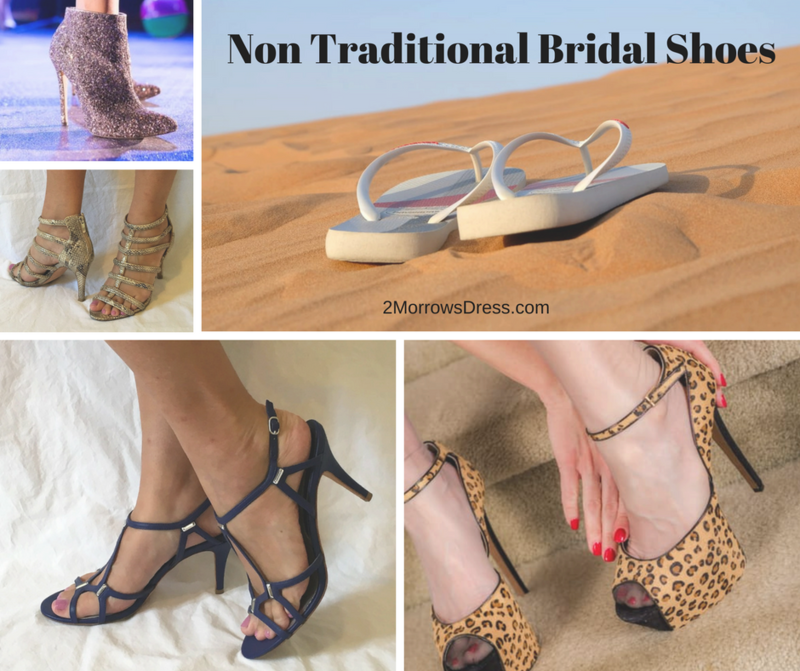 Frugal brides may opt for an inexpensive pair of shoes, while others may splurge for shoes that can be worn again (possibly during the honeymoon or other events). One friend of mine eloped, and jokes that she spent more money on her designer shoes than the entire wedding ceremony! She still has the shoes, and the husband 14 years later. Something Old, Something New, Something Borrowed, and Blue Shoes! Some brides wear a blue garter, a piece of blue jewelry, or other blue accessory. It is your day and you get to decide if you want to follow this tradition and how. Blue shoes are a fun way to add a pop of color to your wedding dress. 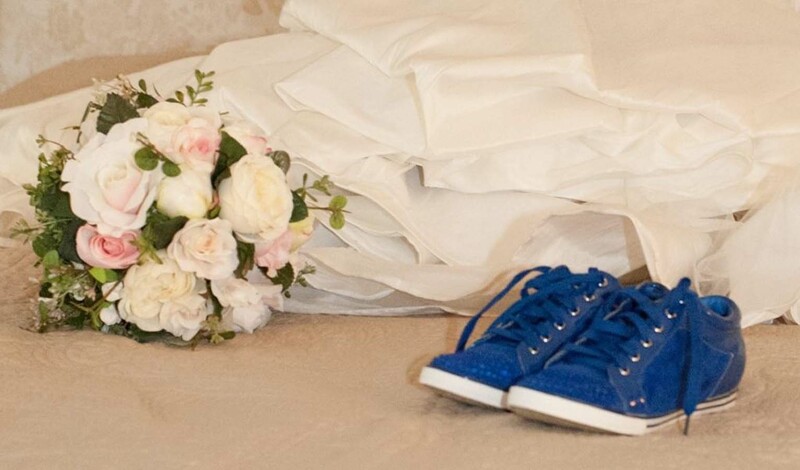 Theresa from Bridesmaids Confessions rocked these fabulous blue shoes for her wedding opting for comfort. Her long wedding dress completely covered her shoes and feet, with only the occasional peak of blue while walking or dancing. It is your Wedding, go Wild! Express yourself with a non-traditional bridal shoe. There are so many options to show off your personality! Here are a few Non-Traditional options. Bonus Tip: For any sandals or open toe shoe, remember to book a pedicure appointment a day or 2 before the ceremony, or DIY the night before for perfectly polished toes. 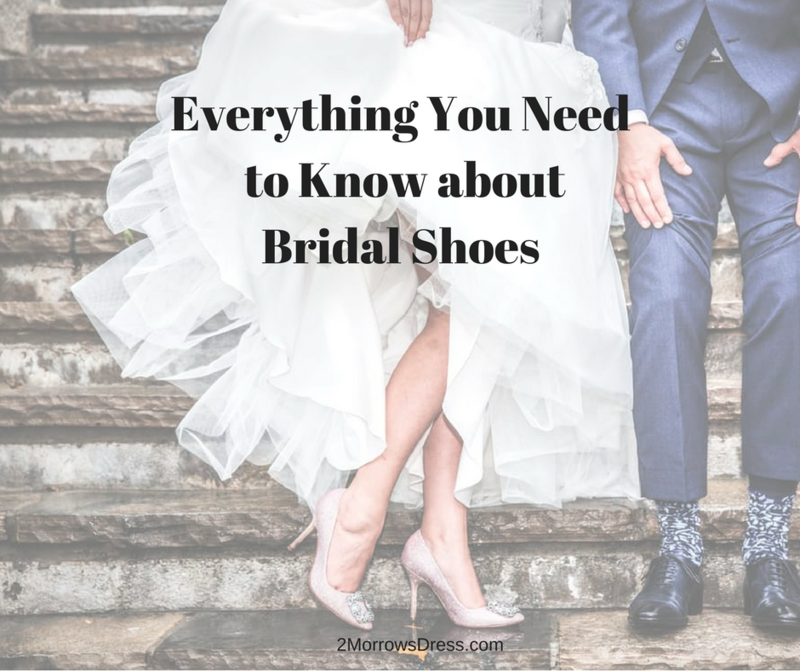 So that is everything that you need to know about Bridal Shoes for your Wedding Day. Did I miss anything? Be sure to leave a comment below about your shoes! Thank you for featuring our shoes! Can’t believe they were a $10 payless find. Great post and who doesn’t love looking at shoes! I spent quite a lot on my beautiful ivory shoes, the company actually offer a service where you send them back after the wedding and they dye them a colour of your choice so that you can get more wear out of them! I never had the heart to change them in the end though.